← Raleigh’s Fat Tuesday Celebration on Fayetteville Street ~ Saturday Feb. 28th! Help Bull City Ciderworks Move to New Durham Location! 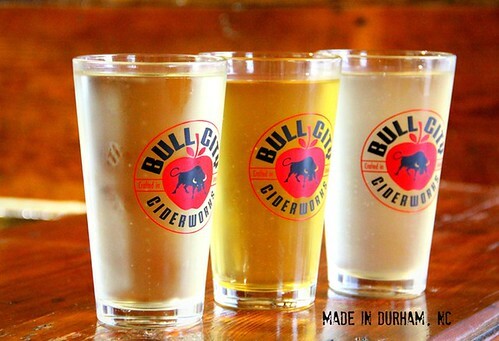 Bull City Ciderworks produces delicious modern ciders from locally sourced NC apples. The renovated auto garage they operate out of in Durham has become a popular destination for the public to come try their ciders and enjoy local food trucks on weekends. Unfortunately the ciderworks has hit an unexpected bump in the road. The Durham police department has purchased the property on which they currently reside and they’re forced to relocate their business in order to make way for the new police headquarters.